Super star Mahesh Babu is all set to start his next project on August 11. This new movie will be launched formally, and the shoot will start immediately in the September first week. 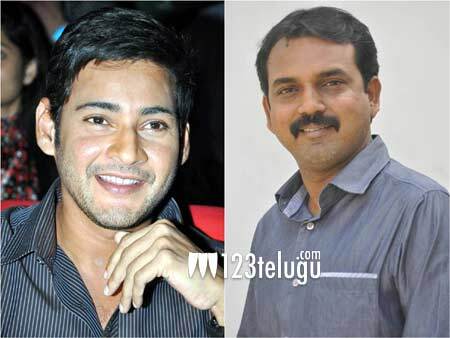 Mahesh will join this shoot once he returns from the foreign schedule of Aagadu. Mahesh is currently busy with Aagadu climax shoot, and then will proceed to foreign location for shooting songs. Meanwhile, Sreenu vaitla is making arrangements to gift Mahesh’s fans with another teaser on Mahesh’s birthday. Aagadu will be released on September 19 all over.